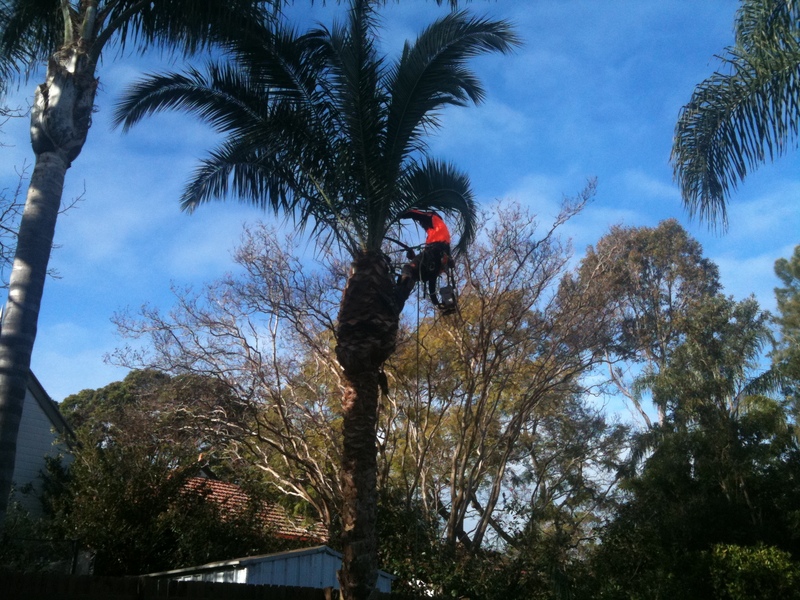 The most common palm tree in Sydney is the Cocos palm. 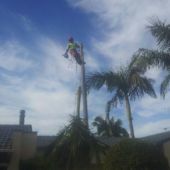 Cocos palms produce large volumes of fruit each year, the fruit attracts pests such as possums, bats, rats and certain birds which create mess with their droppings, apart from that the palm fruit itself is extremely messy when it collects on the ground. 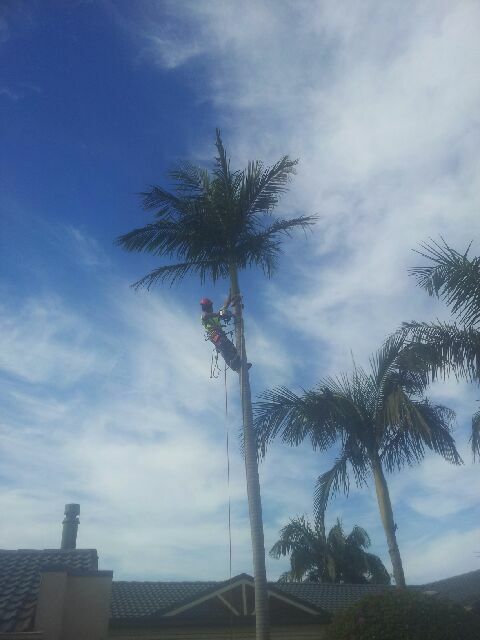 Cocos palms also drop dead fronds each year. 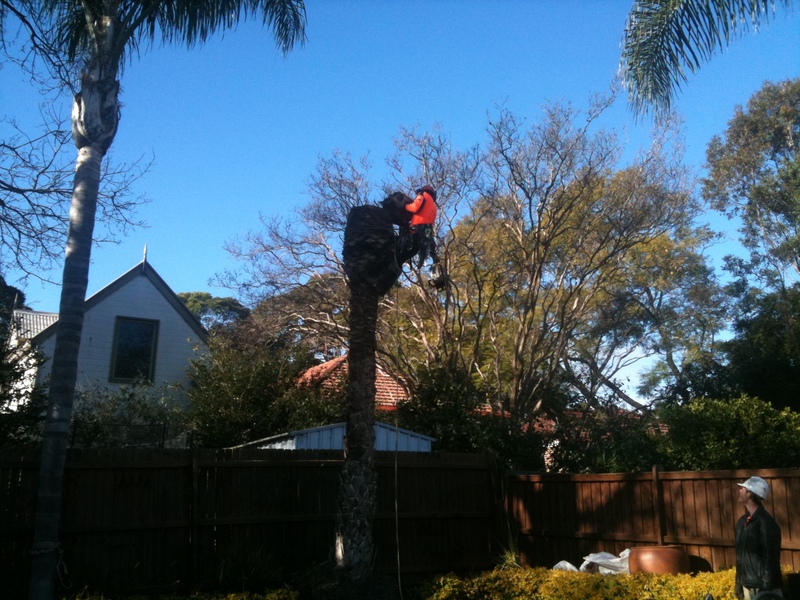 There are only really two options for managing these palm trees: one option is to have them completely removed including stump grinding or to have them cleaned each year which will be an ongoing cost. 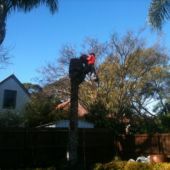 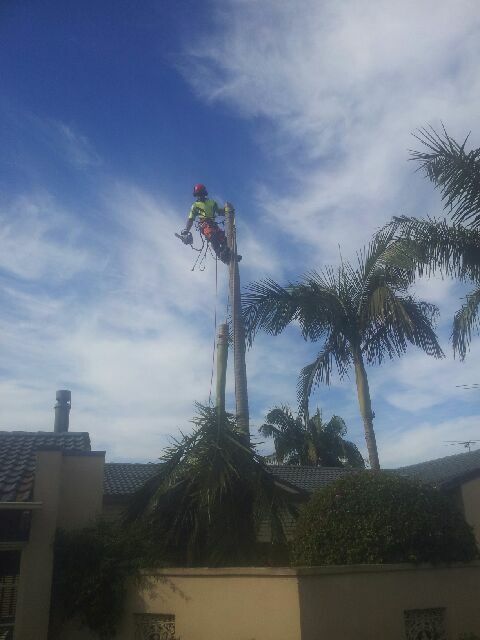 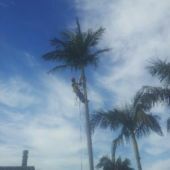 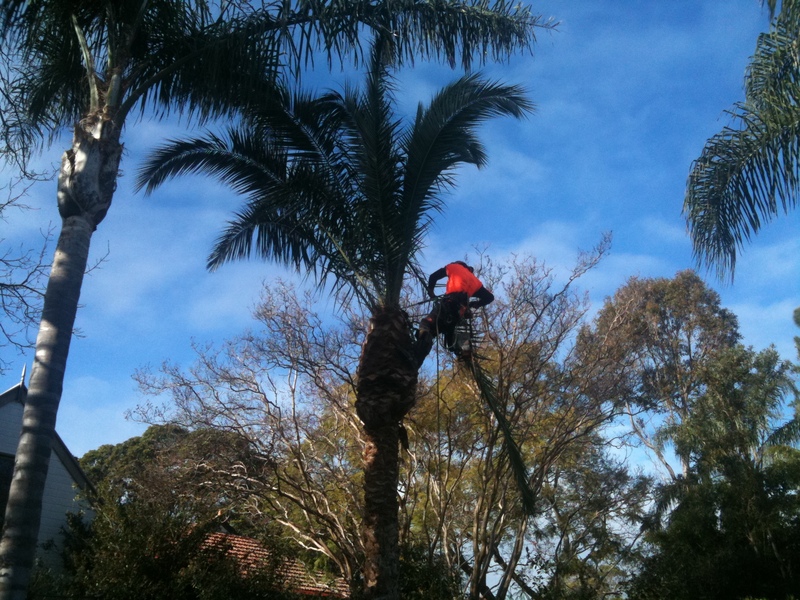 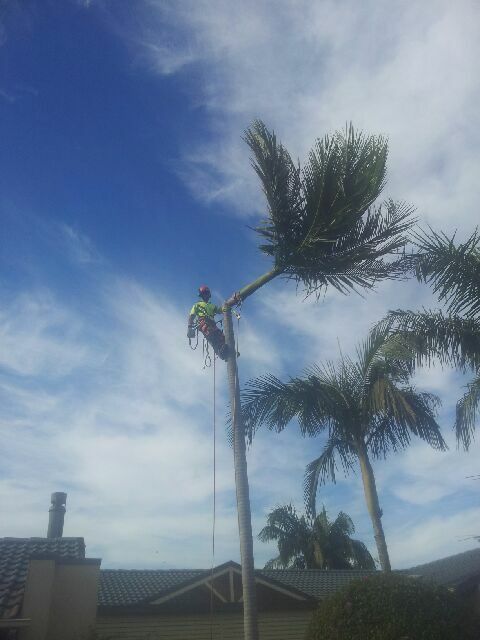 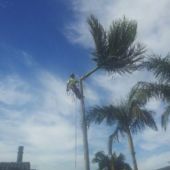 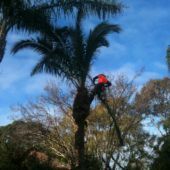 Tidy Tree Work can provide palm tree removal in Sydney at extremely reasonable cost and can also perform technical palm tree removal in confined spaces such as landscaped pool areas, raised garden beds and deck covered spaces. 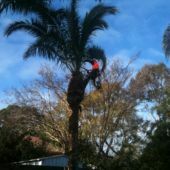 We understand the appeal of a palm tree surrounded pool area landscape, and therefore we recommend replanting the self-cleaning Bangalow Palm-Tidy Tree Work also offers a tree delivery and tree planting service.